In Jacksonville, J.L. Trent’s Seafood and Grill nervously watches over fewer and fewer tables, while they are paying more and more to bring in a scarce supply of seafood. Jackie’s Seafood, another Jacksonville restaurant, no longer serves oysters on the half-shell, because they are too hard to find. 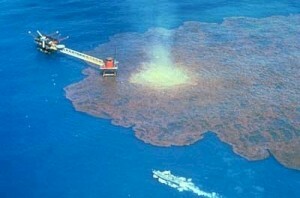 The first Floridian to be compensated by BP was Sandy Pines, of Naples. Her vacation rental business was affected by the oil spill, and she was compensated in the last week of June, 2010. There have been more claims filed in Florida than in Louisiana, as of July 16, 2010. The Yau Law Firm is uniquely focused on protecting businesses and representing the injured. Impacted businesses and individuals suffering illness from the spill are encouraged to contact us, to speak to an attorney about your rights, and determine your eligibility to file a claim.